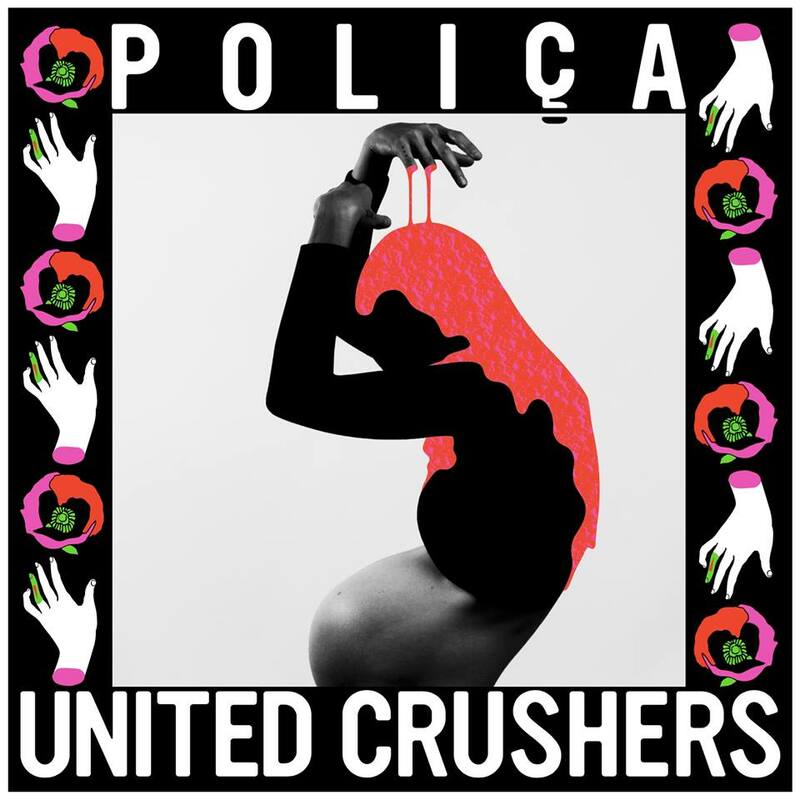 It's an exciting day for Poliça, with the announcement of their new upcoming album, United Crushers, which will be out March 4th. Along with the announcement of the upcoming album, NPR Music premiered the video for Poliça's first single off of the album, "Lime Habit." This is Poliça's third full-length album release, and this time the album focuses on stories that reference Poliça's hometown of Minneapolis. It's a city that is known for its troubled history, which is why the album explores that lyrically in the form of a "transfixing love letter," as mentioned in the article on NPR Music. Check out the video for "Lime Habit" on NPR Music, where you can also find more information on the video and United Crushers. Pre-order United Catchers now on iTunes, Amazon, or Poliça's site. Don't forget that the red rose vinyl is only available through pre-order on the bands site only, so pick that up while you still can!